The documentary that followed a team of volunteers for six weeks after Hurricane Harvey has been added to a collection of stories and other memorabilia curated by the Houston Flood Museum scheduled to open August 28, 2018. 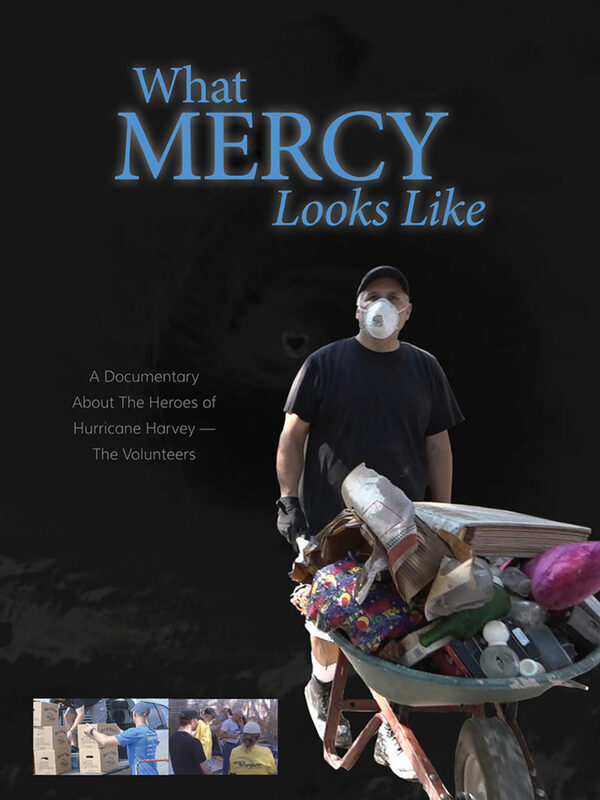 ‘What Mercy Looks Like’ will be able to tell the story of the volunteers who helped Houstonians rebuild their homes and lives after the flood waters receded to an even larger audience. 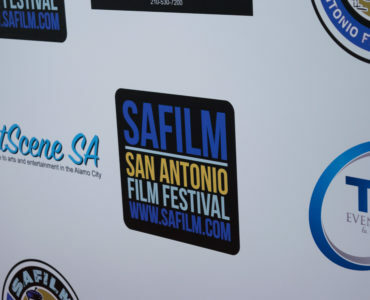 “We think it’s the perfect place to house the work that shows the heart and compassion of these amazing volunteers,” said documentary director and producer, Lisa N. Alexander. 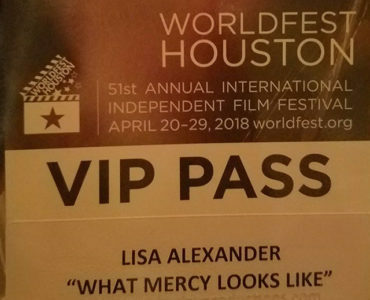 ‘What Mercy Looks Like’ has earned PrettyWork Creative and filmmakers Lisa and Elgin Alexander two laurels. 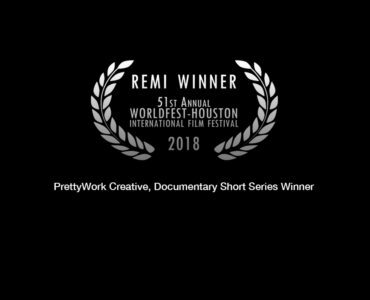 The couple won a Gold Remi at the 51st WorldFest Houston International Independent Film Festival earlier this year and was an official selection at the San Antonio Film Festival held earlier this month. “We want everyone to know about the people who risked black mold and disrupted their lives to help complete strangers,” Elgin commented. The Houston Flood Museum was funded by the Houston Endowment and is based on a concept by Rice University assistant professor Lacy Johnson. It is the collaborative work of The Mayor’s Office of Cultural Affairs, the Houston Center for Photography, Houston Public Library, and the Trust for Public Land. The museum will not reside in a brick-and-mortar building; rather the exhibit will travel across the city sharing the history of these unforgettable moments.